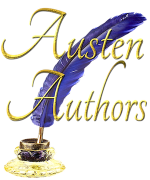 ← Cover Reveal for Darcy vs. Bennet! Got it. Thanks for the notice. Thank you for your support! I hope you enjoy it.